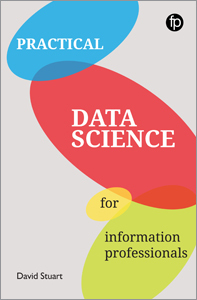 This handbook will help teach catalogers of all levels of experience how to code for efficiencies. Timothy W. Cole is mathematics librarian and coordinator for library applications in the iSchool’s Center for Informatics Research in Science and Scholarship at the University of Illinois at Urbana-Champaign. 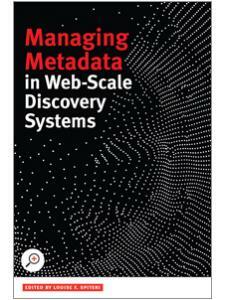 He is the coauthor of XML for Catalogers and Metadata Librarians (2013) and Using the Open Archives Initiative Protocol for Metadata Harvesting (2007) and has published widely on metadata, linked open data, and the use of XML in libraries. Cole is a past cochair of the W3C Web Annotation Working Group. A member of the University of Illinois faculty since 1989, Cole has held prior posts in the Library Systems Office and Engineering Library. He is the winner of the 2017 LITA/OCLC Kilgour Award. 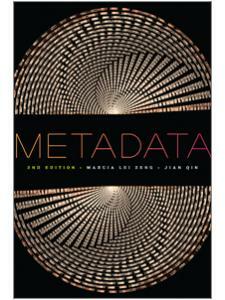 Myung-Ja (“MJ”) Han is a metadata librarian and associate professor of library administration at the University of Illinois at Urbana-Champaign. 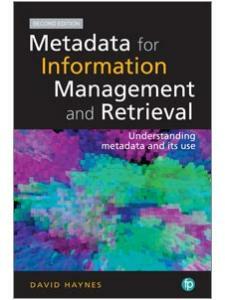 Her main responsibilities consist of developing, evaluating, and enhancing cataloging and metadata workflows. Her research interests include the interoperability of metadata, issues on bibliographic control in the digital library environment, and the semantic web and linked data. She has published papers in Library Trends, Library Resources and Technical Services, and the Journal of Library Metadata on metadata quality and bibliographic control. Christine Schwartz is metadata librarian and XML database administrator at the Princeton Theological Seminary. She has researched and written about cataloging trends and issues on her blog, Cataloging Futures. 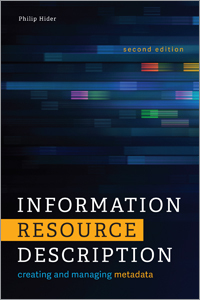 She contributed an essay, “Changing Mind-set, Changing Skill Set: Transitioning from Cataloger to Metadata Librarian,” to the book Conversations with Catalogers in the 21st Century (2010). Schwartz served on the Code4Lib Journal Editorial Committee in 2008–2009. She has worked with the XQuery programming language for over nine years, specifically working with library metadata programmatically. 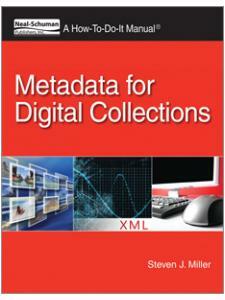 "Recommended for the serious, dedicated student of XML and its related technologies." 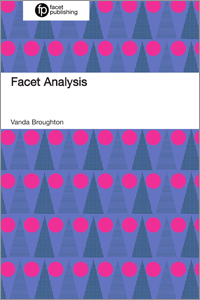 "A pragmatic, clear and succinct factual guide ... 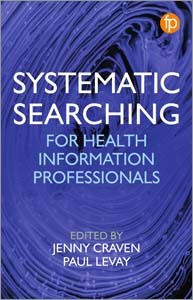 If you’re looking for a book which demonstrates the power of XML and its application in library work in detail, dive in!"